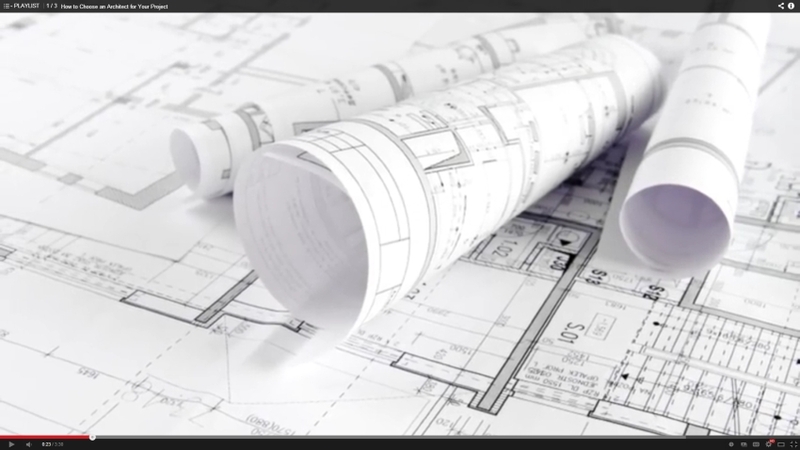 Licensed architects are specialists. Part of becoming one is to understand a multitude of details, products, and technologies within a specific field of design. This only happens with years of experience and continuing education. In order to find the right residential architect you've got to ask the right questions. Here are a few... Brought to you by CRAN, the custom residential architects network. A knowledge community of the American Institute of Architects.